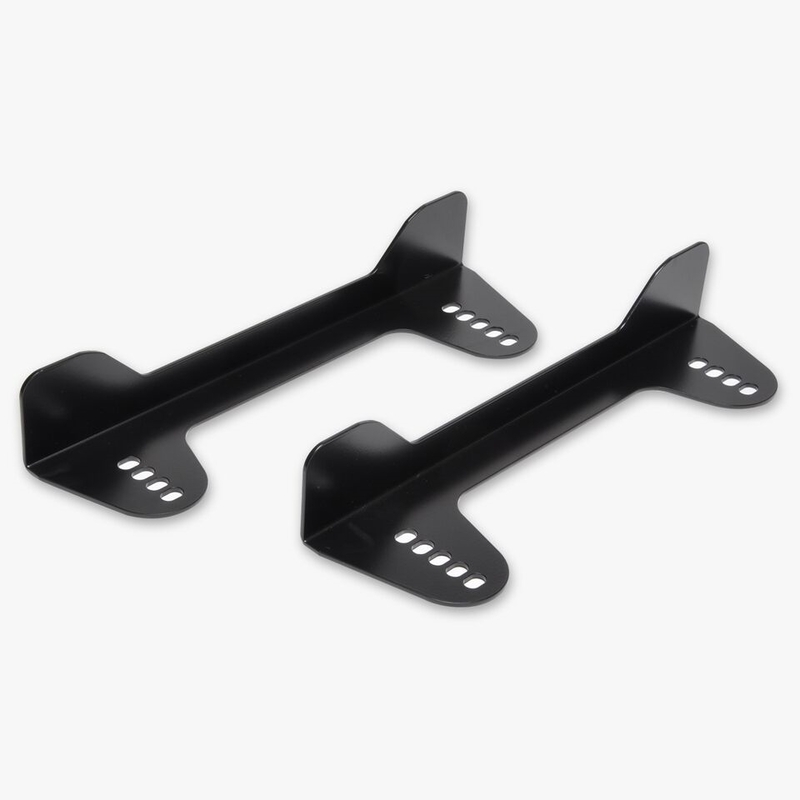 Fixed side-mount steel seat bracket for use with Pyrotect (and other aftermarket) racing seats. Available in two heights, 4.3" and 4.9"--choose your preferred height from the drop-down menu. The brackets feature pre-drilled holes to adjust for the correct height and angle. These side brackets are compatible with the Pyrotect adjustable seat slider (sold separately).